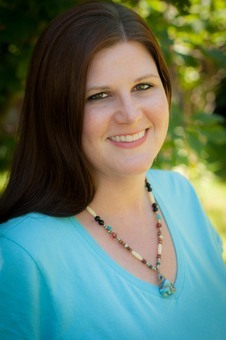 Kelly Lapseritis is a writer, editor, and publicist for Comanche Spirit Publishing along with her author husband, Kewaunee Lapseritis. In August 2016, she designed and published “The Sasquatch Message to Humanity: Conversations with Elder Kamooh” as authored and transcribed by SunBôw. Kelly is a supernaturalist for souls of multiple dimensions and levels of consciousness. She is a lifelong experiencer of the paranormal including Extra-terrestrials, Sasquatch People, Angels and Ascended Masters, spirits, and other interdimensional beings. 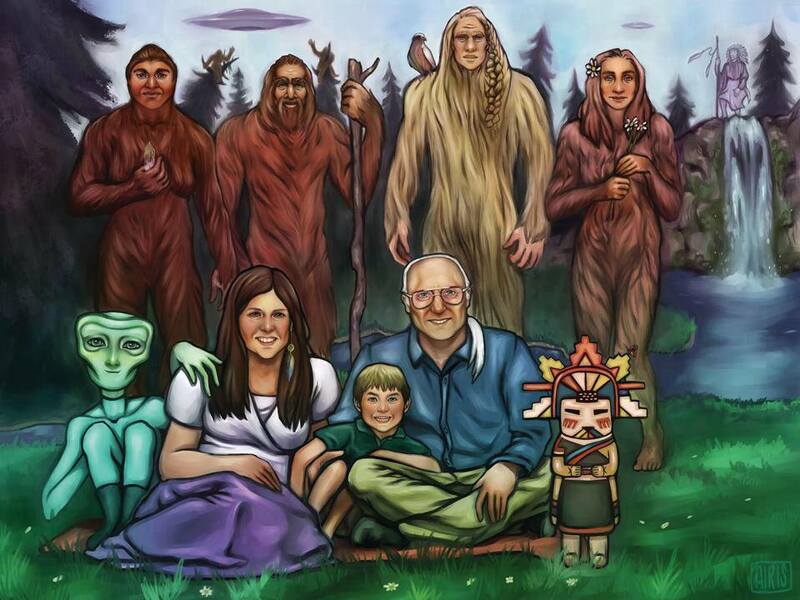 The Sasquatch People introduced her to her husband, Kewaunee Lapseritis MS, MH on 12/12/12, and they married 7/27/14 in Eastern Washington where they now live with her son and their hairy friends and family. 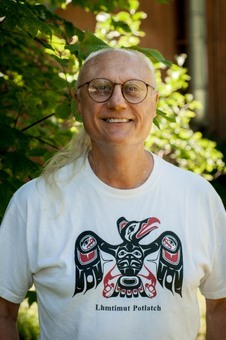 Kelly, like the Sasquatch People, is a Lightworker whom practices the ways of Native American spirituality, traditions, and medicine. Her guides teach her many of the ancient ways like Shamanism, meditation, and intention to achieve spiritual harmony, balance, and love. These practices are all a part of the wisdom that she shares and coaches to open-minded and open-hearted souls. Kelly is also an Autism Acceptance advocate and shares the knowledge, techniques, and health information that she has discovered through her own research and also through foresight given to her through her own awesome autistic son. She also has a passion for nature, animals, and the environment and seeks to bring out the beauty and love in all things while doing what is best for the highest good of all concerned. Kelly has enjoyed sharing and expressing herself through art, writing, and other creative outlets, and she has become well known in her community for her unique talents and assistance with the spirit realm. Her artwork has been featured in some small publications, store logos, advertisements, and articles. 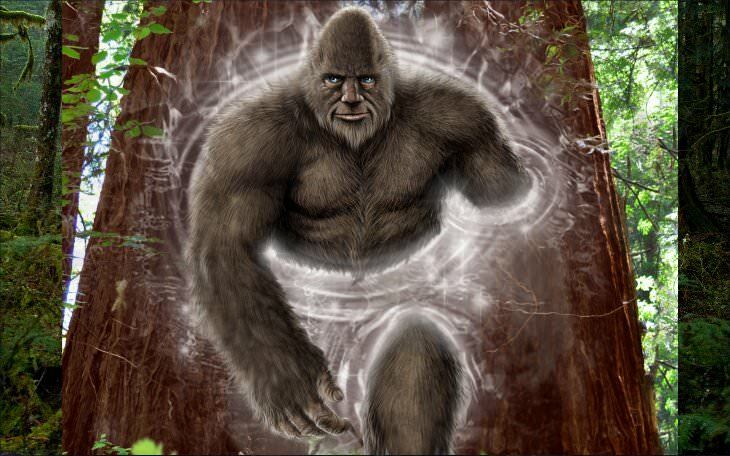 Find out more about Kewaunee and Kelly on their website, Psychic Sasquatch.